I am a great admirer of Leonardo da Vinci, and the “Renaissance Man” ideal has always appealed to me. I’m certainly no da Vinci, but I strive to actively nurture a wide variety of interests. This has also carried over into my work history, which has taken twists and turns in various fields, including education, research, art, crafts, and entrepreneurship. My personal interests also include cooking, environmental issues, vegetarianism, dogs, traveling and reading. 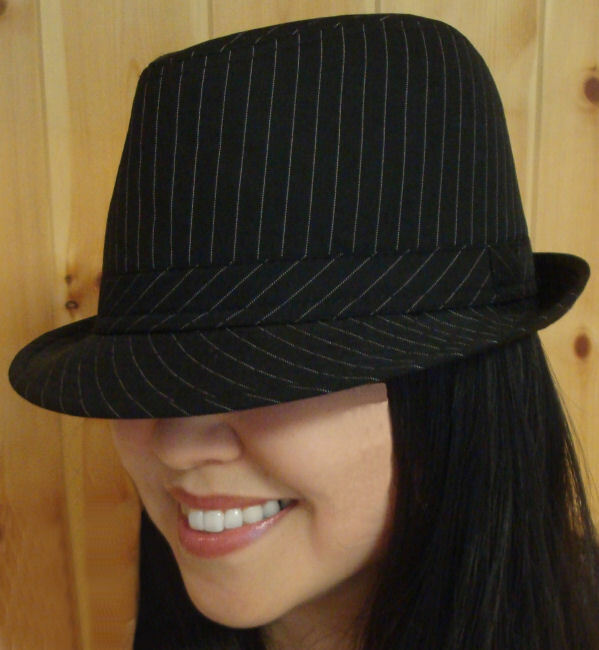 So I’ve decided to embrace my knack for wearing many hats by creating this site– Enjoy! I love your hats!! Really stylish! Thank you! I appreciate that you also consider yourselves jacks-of-all-trades, and that you cherish that awesome synergy between writing-reading-artwork. I just started following your blog—looking forward to reading more :)! Thank you! Yes, I agree that wearing a hat has a special confidence-boosting quality!